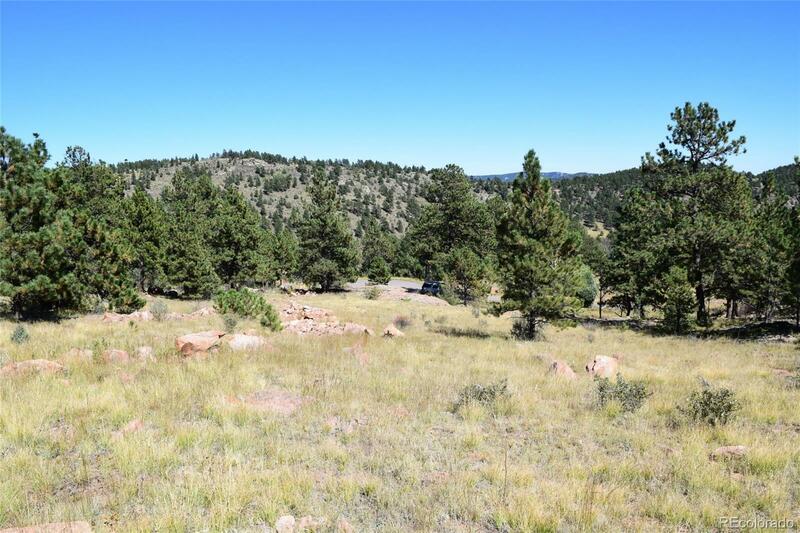 Great 10 acre parcel with views in a gated community. Horses, chickens allowed. Well is in with a pump. Rough in driveway. Septic engineering done but will have to be updated. It has been excavated for septic.